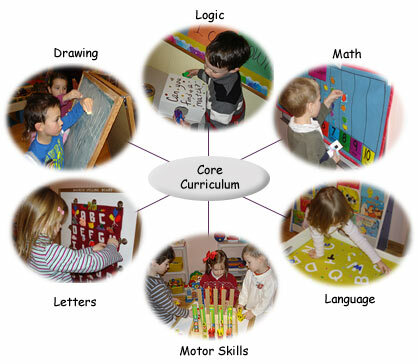 Listed below are the skills young children learn through self-discovery, teacher-directed activities and from watching each other. These skills will foster security, self-esteem and cognitive learning. It will empower them to make decisions, make friends, overcome their apprehensions and become more independent. Above all, at the end of their early childhood years, these skills will prepare them for their next level of development. Learning about seasons, weather, insects, animals, etc.